Finding Affordable Garage Door Repairs can pose as a herculean task if you want to hop in your car and drive around the neighborhood. But if you go online, and thankfully, the search engine directs you to this post, you are lucky. Because we are going straight to solutions, no long talk. Garage Door Problem: Where’s the solution? 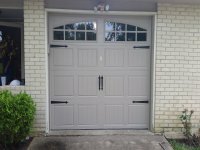 The garage door is a made of materials that are subject to wear and tear. You know, because of the moving part. Also, humidity, high and low temperatures, dust and other things contribute to the corrosion and aging of your garage door. Just like other parts of your home, your garage door needs some attention in terms of corrective maintenance. Your garage door, as we mentioned above, has moving parts. Moving parts rub against each other when in operations. Except they are made of vibranium (fictional super-strong metal), they need to be maintained regularly. Periodically oiling and cleaning can go a long way to make your garage door last without a fault. But there are things a professional can do for you, which takes us to the next point. Unless you are a professional garage door technician, you will one day need a professional to work on your garage door should it develop a fault. 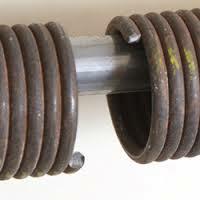 That’s why regular maintenance puts off this situation as long as possible. Whatever the case may be, if you had a garage door service plan, you would’ve had a technician who would come and check on your garage door at pre-determined regular periods. In the long run, this will save you a ton of your hard-earned dollars and you’ll be thankful you read this post. You’re welcome. Imagine a situation where your business grinds to a halt because of a faulty garage door. Just imagine that. Imagine the productivity you will lose, the time you will lose and the… oh, the money. Don’t let this happen to you. 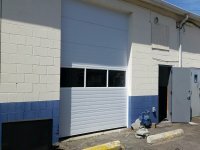 More than garage doors in residential buildings, the garage doors in industrial and commercial buildings need maintenance. This cannot be stressed enough. Sometimes you may think your garage door is fully functional but maybe the security system is faulty and could be easily compromised. Don’t wait for a disaster to happen before you find out. Avoid a situation where you lose money and disappoint your customers. 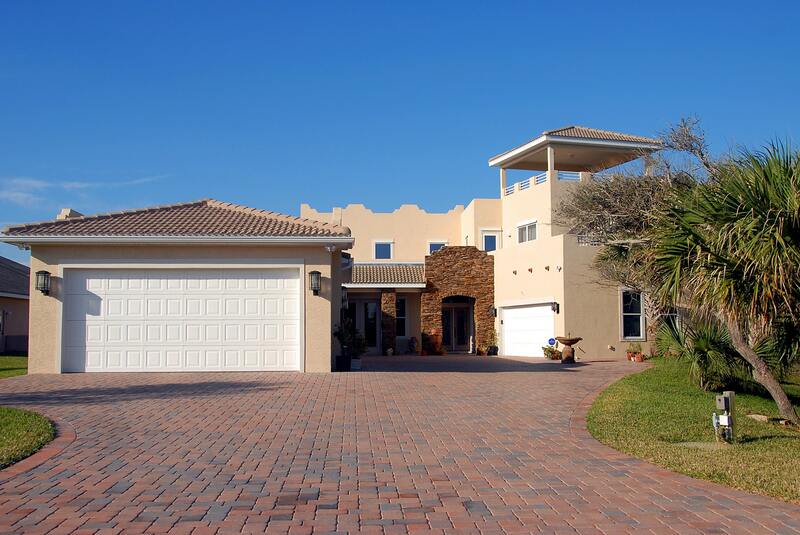 Get regular maintenance from a professional garage door technician. 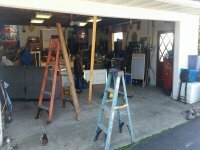 Where is the most affordable Garage Door Services in Berlin, New Jersey? Call for a free, no-obligation estimate. Call us at 856-275-7766 or send us a mail at service@davemoseleythedoorguy.com. We will appreciate it when you contact us. Call for a FREE no obligation estimate. Garage Door Repair Needed? 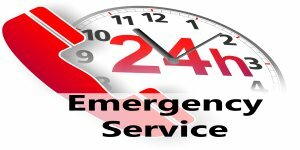 Call us when you want the best price and fast response time!